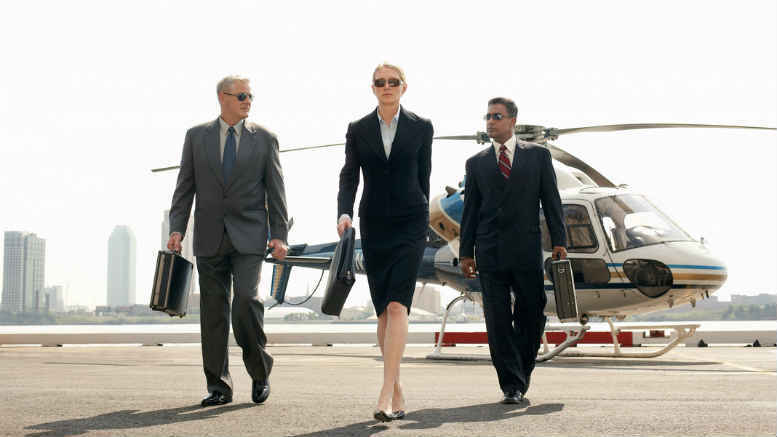 ASIC's Insolvency Practitioner's Team has two senior executives now so why not three and a helicopter? User pays after all. Thea Eszenyi: Taking over from Adrian Brown as Senior Executive Leader of ASIC’s Insolvency Practitioner’s Team. 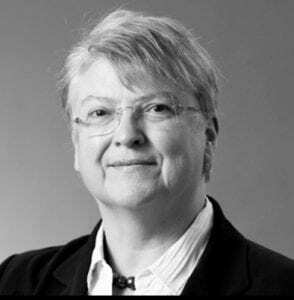 Well it’s taken the corporate regulator a moment to catch up – a moment lasting 11 weeks and two days to be precise – but at last the Australian Securities and Investments Commission (ASIC) has confirmed what SiN flagged back on June 2 – Thea Eszenyi, formerly of the now defunct Adelaide office of McGrathNicol – is to be ASIC’s new cop on the liquidator beat. In McGrathNicol Exiting South Australia SiN reported back on June 2 that Eszenyi’s name had been mentioned by sources as being in line for the role as Senior Executive Leader of ASIC’s Insolvency Practitioners team. At the time neither Eszenyi, or the man she’s replacing, Adrian Brown, deigned to respond. The tip however was confirmed in an email sent to registered liquidators yesterday and obtained by SiN, in which ASIC Commissioner John Price announced Eszenyi’s appointment while revealing that ex-Ferrier Hodgson partner Brown isn’t quite retiring. “I am very pleased to announce the appointment of Ms Thea Eszenyi to assume the role of Senior Executive Leader of ASIC’s Insolvency Practitioners team from Adrian Brown. Thea joins ASIC on Monday, 11 September,” Price said. “We are fortunate that Adrian will remain in a part time role as a senior executive to support ASIC in delivering an important part of our remit,” Price said. “I very much acknowledge Adrian Brown’s leadership of the Insolvency Practitioners Team over the last six years – a time of great challenge in building trust and confidence in the profession and ASIC’s regulation,” Price said. Neither Brown or Eszenyi responded to SiN’s requests for comment by deadline so we weren’t able to ask them if ASIC had expanded the Insolvency Practitioners Team budget to accommodate funds sufficient to pay for two Senior Executive Leaders, albeit one working less than full time. According to ASIC’s 2015/16 annual report, the pay scale for a senior executive leader varied from a base of to $163, 478 up to $300,226. Perhaps with liquidators soon to begin funding the cost of their regulation through the industry funding model, the regulator saw an opportunity to increase its spend on the executives who’ll be responsible for enforcing the levy? That however would contradict industry scuttlebutt of recent months suggesting ASIC was offering $200,000, a sum so utterly insufficient for a partner of Eszenyi’s reported calibre and experience that SiN doubts it was seriously countenanced, assuming of course that the scuttlebutt was solid, which it occasionally isn’t. 1 Comment on "Ex-McGrathNicol Eszenyi ASIC’s new liquidator cop"